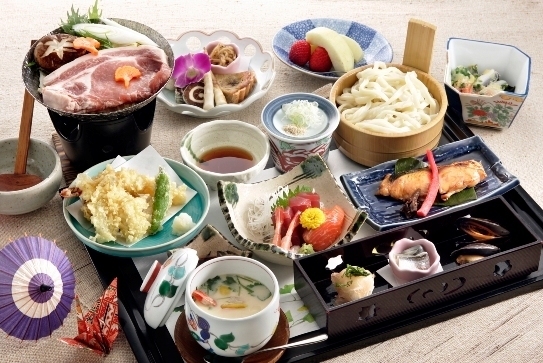 ☆Travel group meals are welcome. We will make A memorable moment for your precious trip. 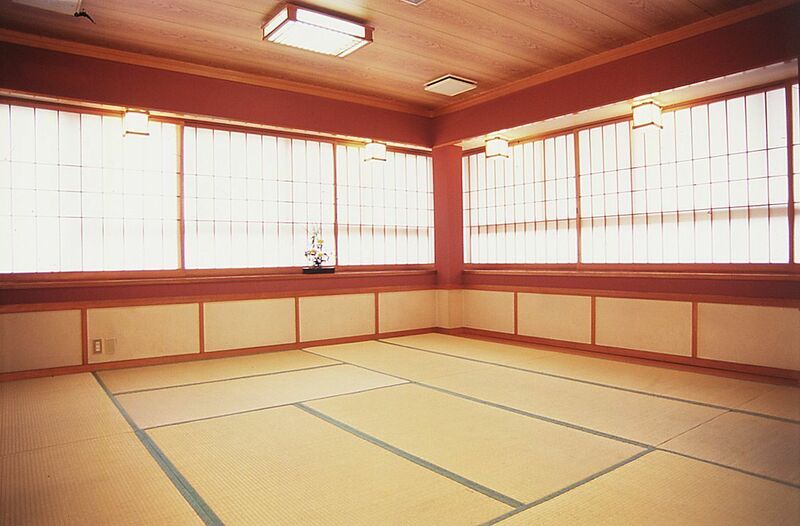 We have a Western style rooms, and a Japanese style rooms. but we accept a group reservation for more than 15p. 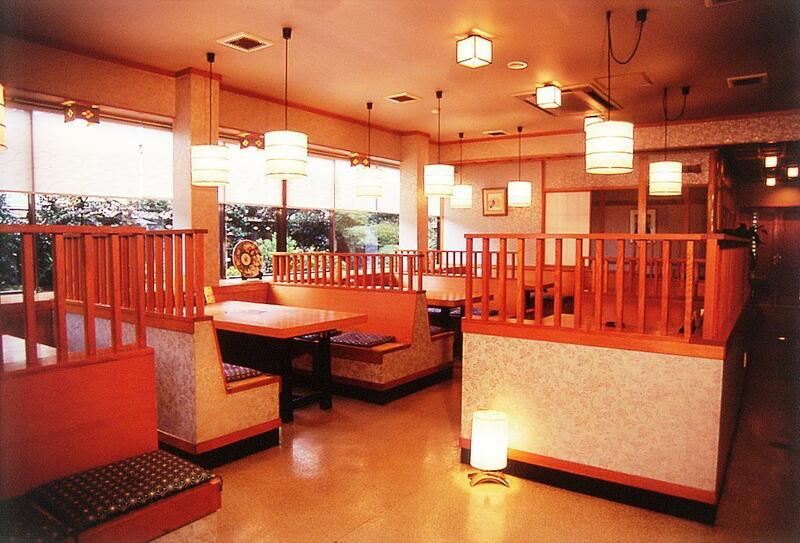 This is a japanese restaurant opened in 1971. Very good place to visit in Gunma Prefecture. 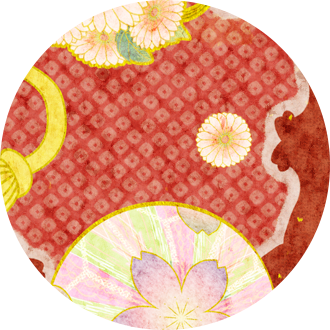 O.MO.TE.NA.SHI( like a hospitality) is our mission. Please send your order by facsimile. 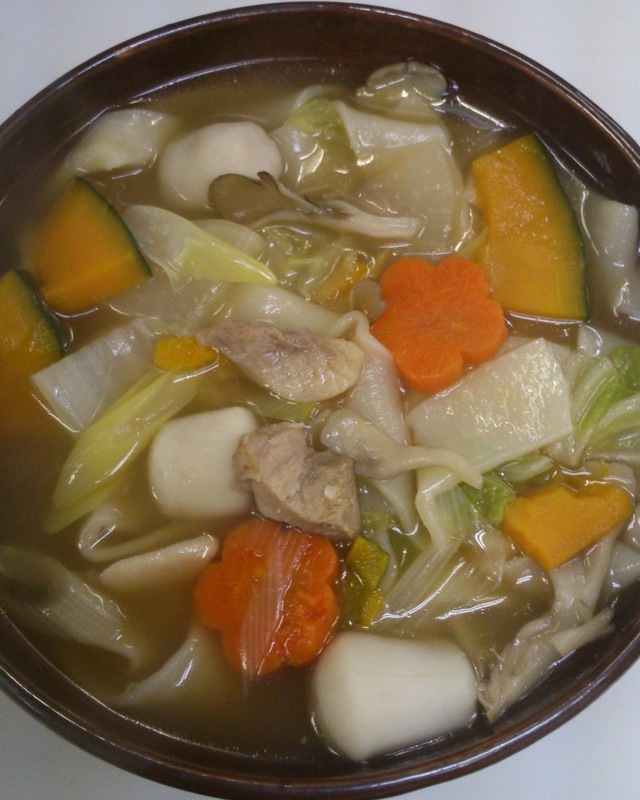 We can cook the menu of the vegetarian. 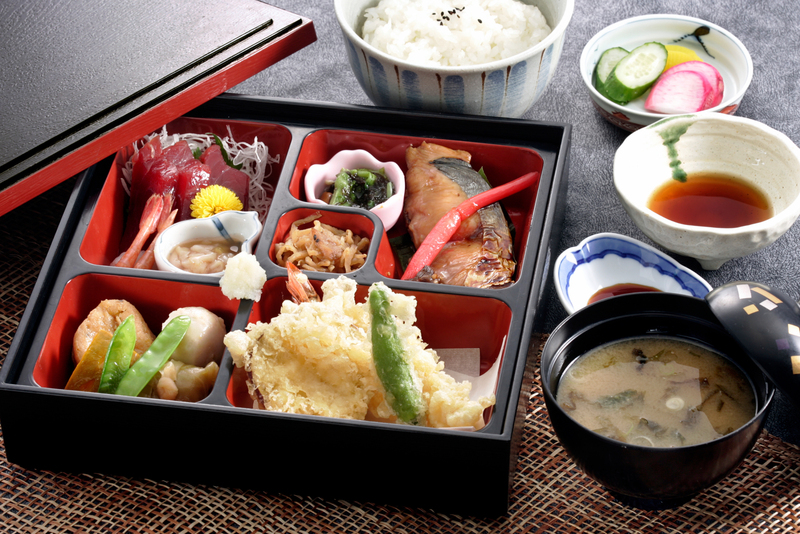 Sashimi, tempura, grilled fish, simmered dish. 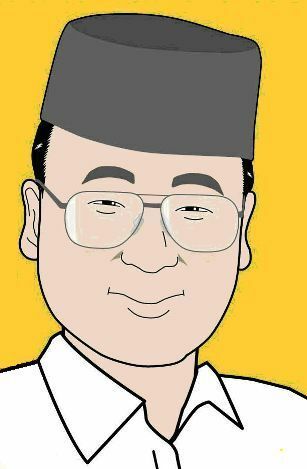 You can choose noodles warm or cold. 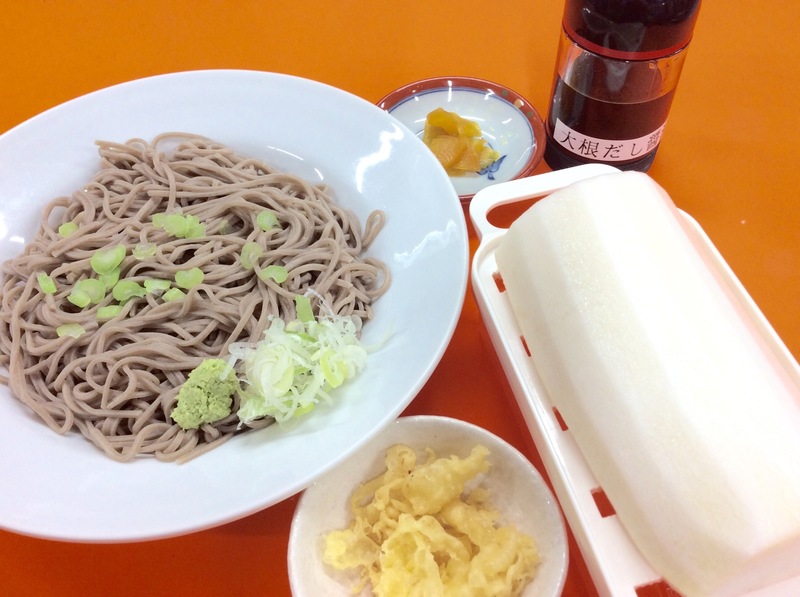 It can be served in lunch boxes or dishes. Please tell me your choice. Eel Menus. 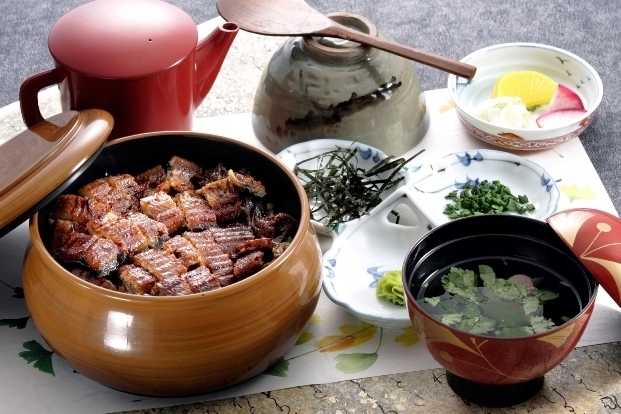 (hitumabusi) Put the grilled eel with small cut on the rice,can do three kinds of eating. 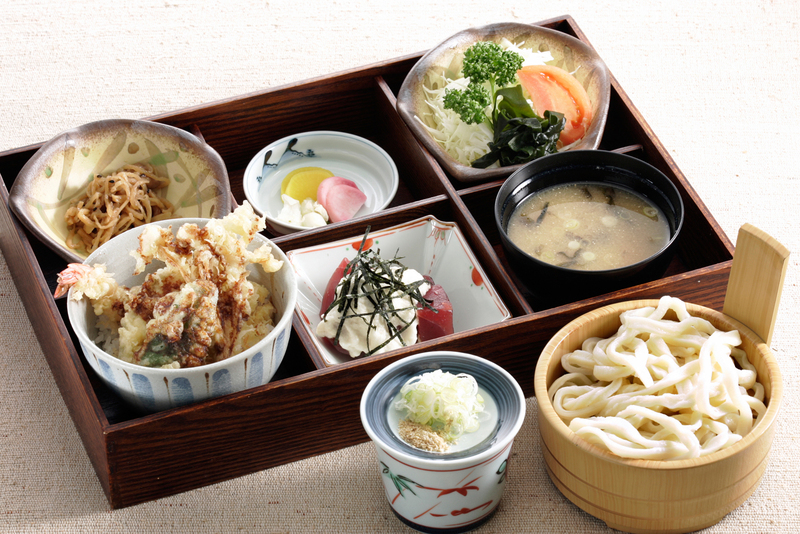 (oxtukirikomi) It is a menu of the traditional udon eaten from ancient times. Recommend it in the cold season. 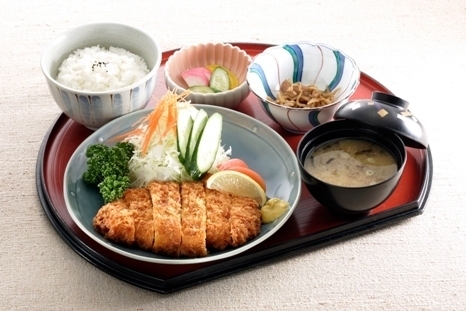 （wappa rice) Steamed rice and seasonal toppings cooked and served in a traditional wooden box. Buses can park at ease. Please send your order by FAX. 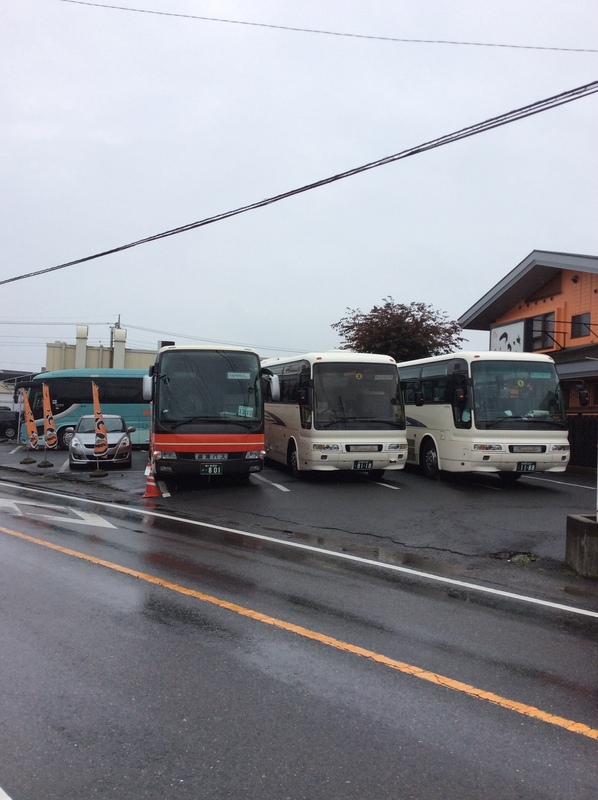 It takes about 2 hours by 100 kirometers by bus from Tokyo. 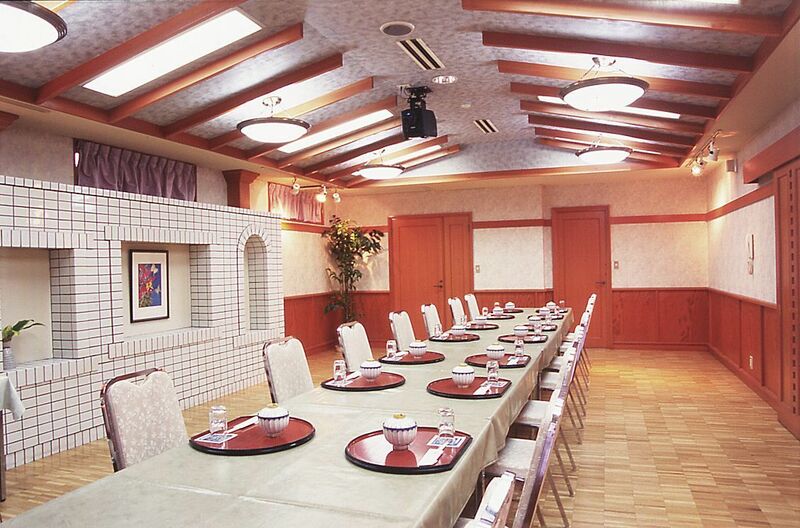 3 hours from Narita Airport.